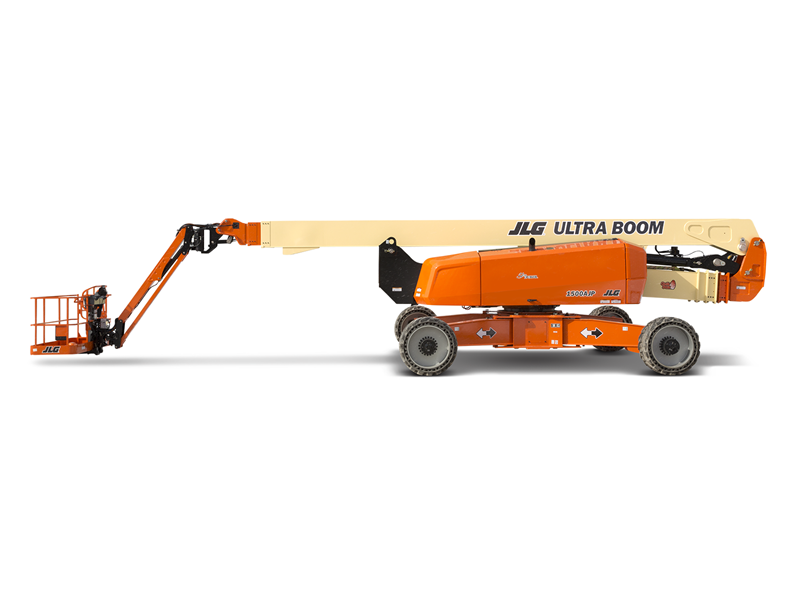 Discover the world’s tallest articulating boom lift and learn more about its superior reach and industry-leading lift speeds. 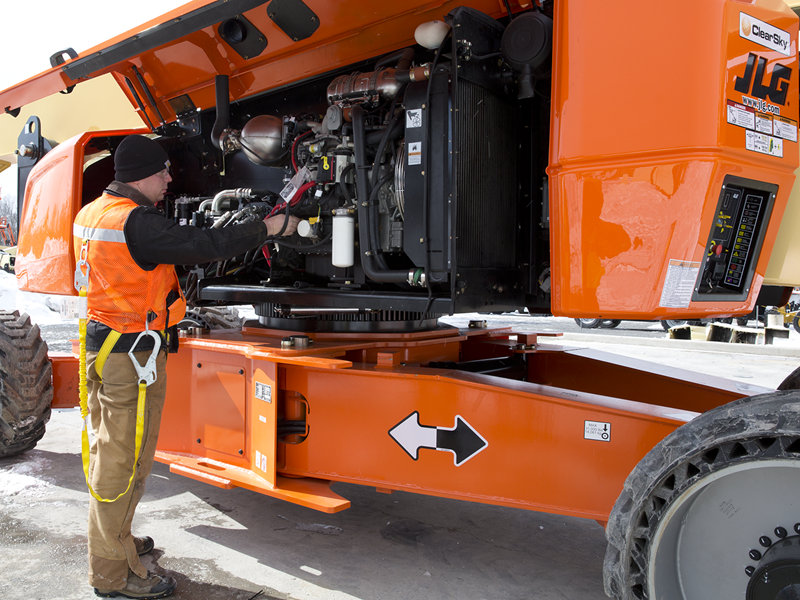 On the job site, days ar e measured by productivity. Your productivity. 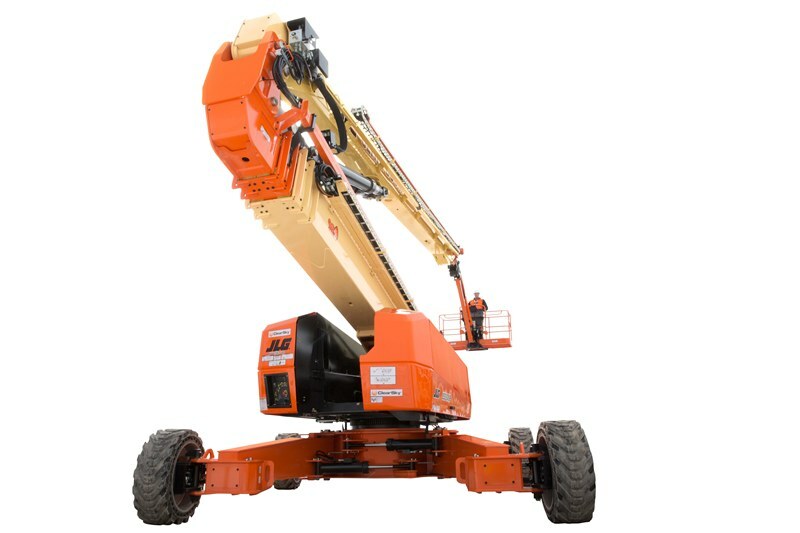 Which means you need equipment that stands up to the day’s demands. 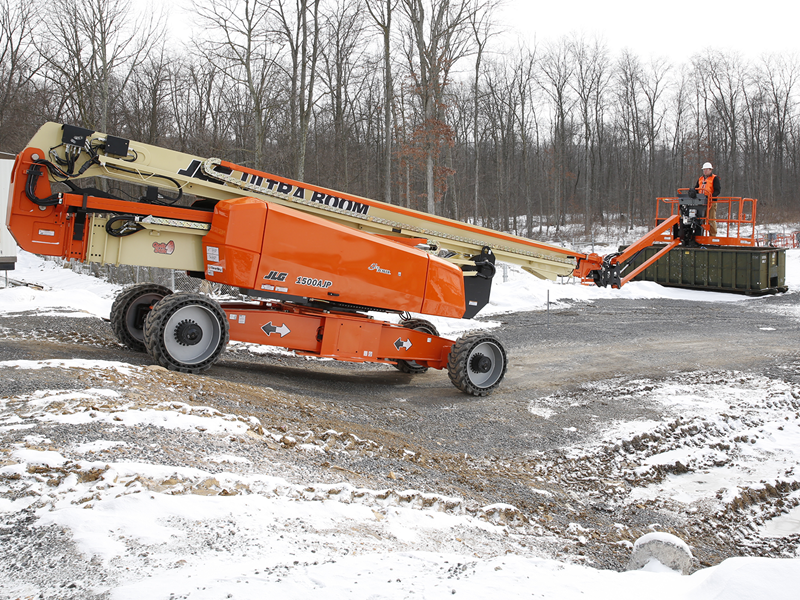 JLG® engine powered articulating boom lifts give you the extra reach you need to work over and around obstacles on the job site. 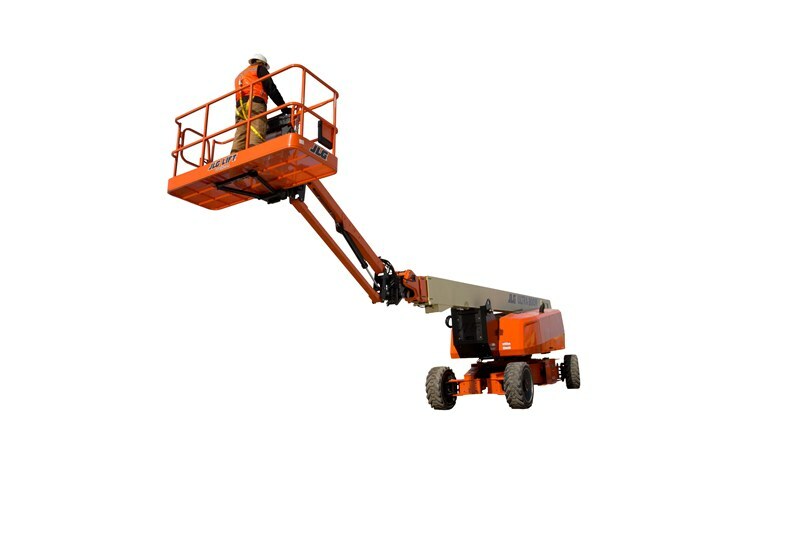 They offer exceptional outreach, high capacity, versatile performance and easy maintenance. Larger work envelopes provide you with access to those hard-to-reach places.